The best part? You’re getting LIFETIME updates with your investment today! Check out this quick demonstration! 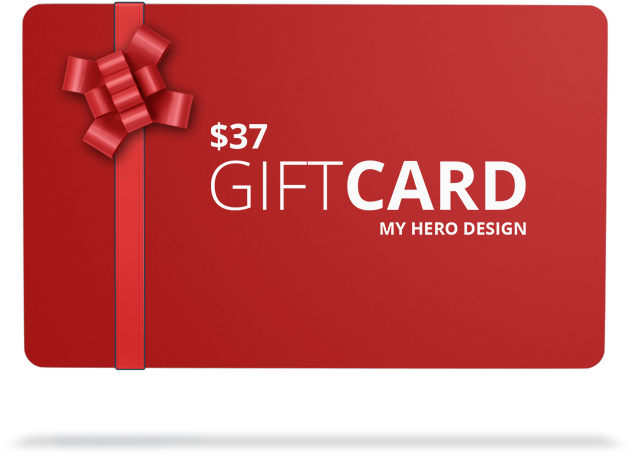 As mentioned in the video, if you order through us today, you will essentially receive the software for free since we are rewarding you with a $37 gift card good for any of our existing or future products here at My Hero Design! Get Easy Animator Pro with LIFETIME Updates! Did you know that Easy Animator Pro works great with our looping animated props? Just add the SWF file, choose your animations and you’re done! We just received this email and had to share! “I have been playing around a bit with Easy Animator Pro and I wanted to let you know THIS IS AWESOME! It works perfectly together with Explaindio also! The ease of use is so great, millions of combinations possible, great quality of the exported files. WOW! It is already announced there will be a lot of additions, which I am looking forward to, but already now this is a fantastic tool to make videos irresistible.